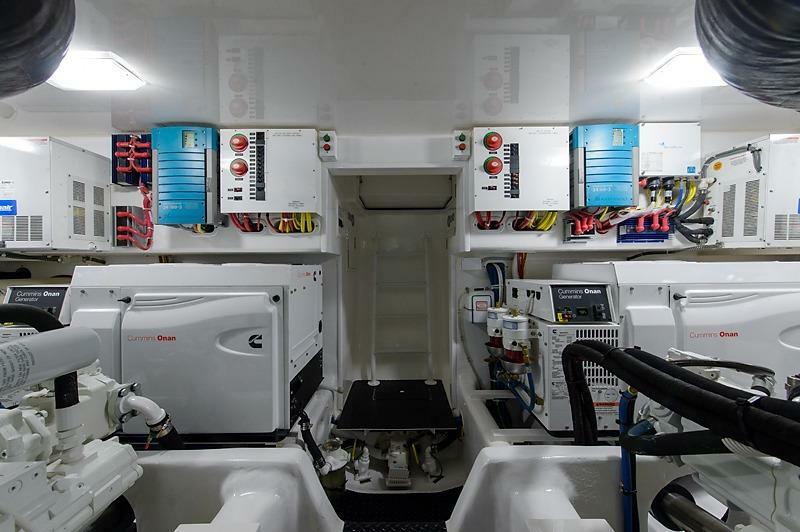 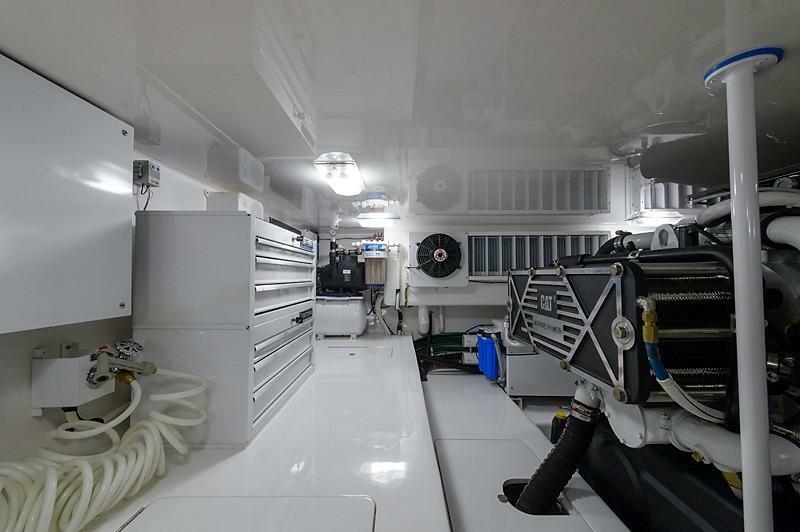 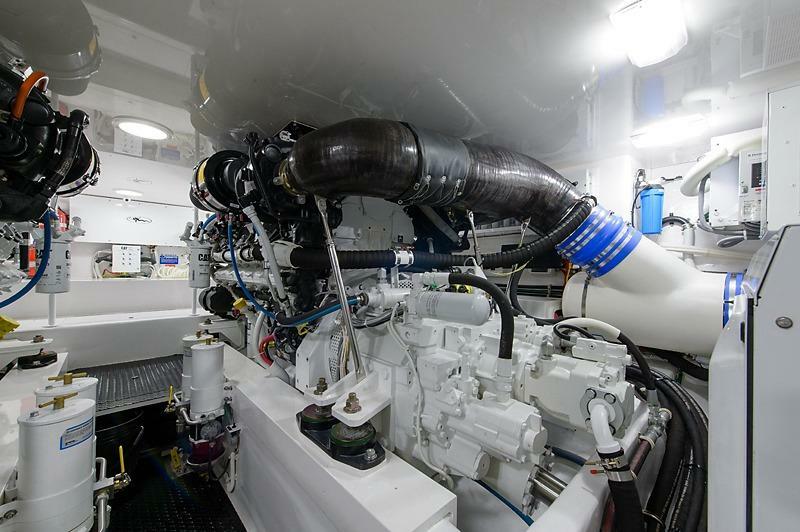 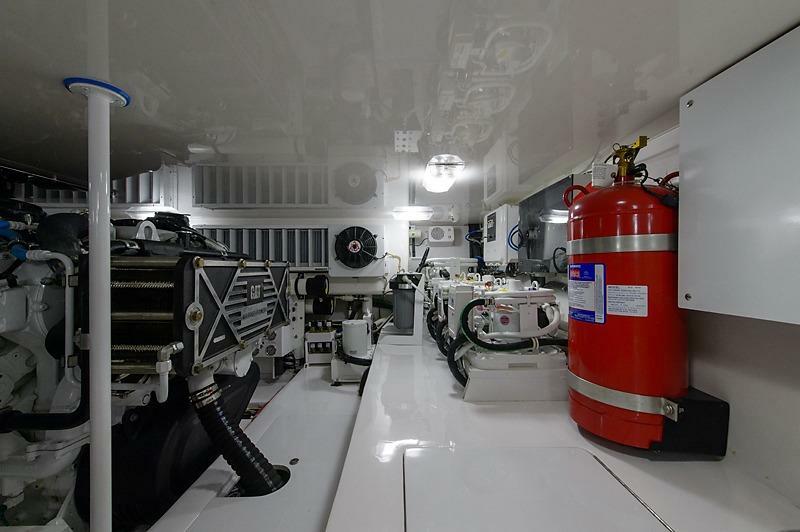 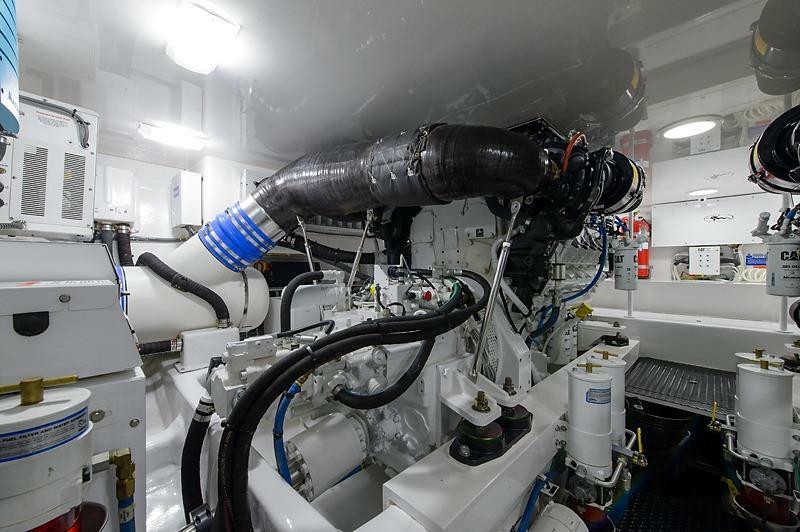 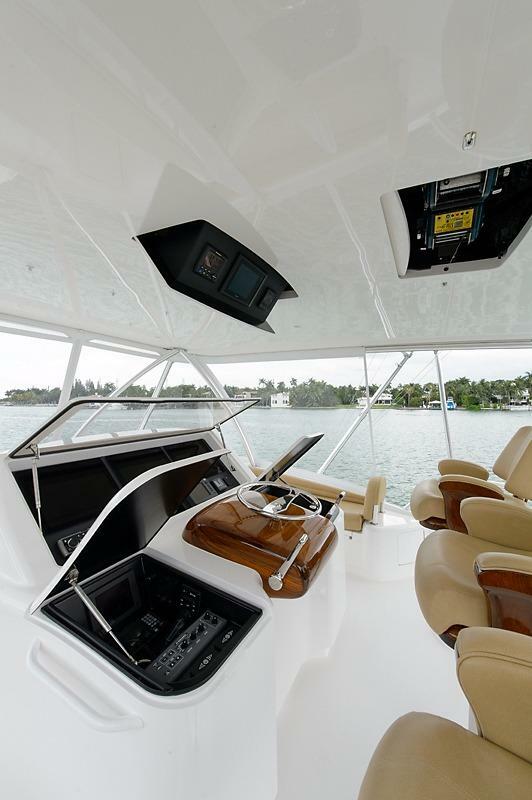 2015 Viking 62 Convertible "HMY 62' Viking"
Better than new!!! 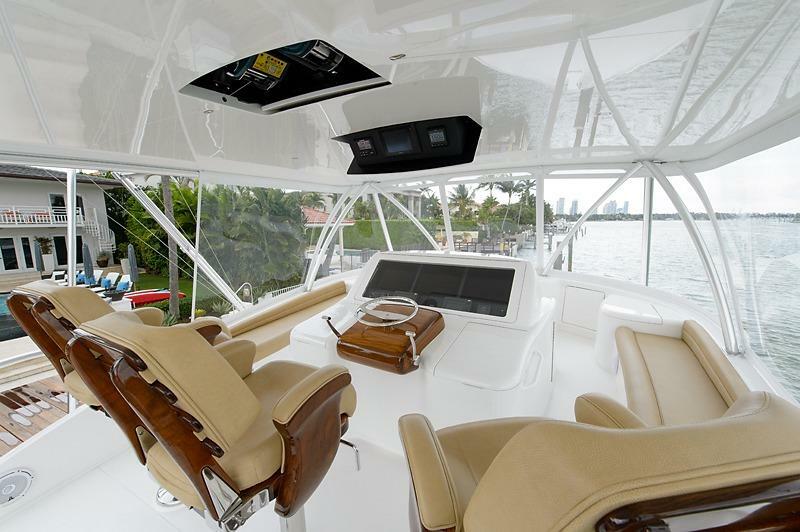 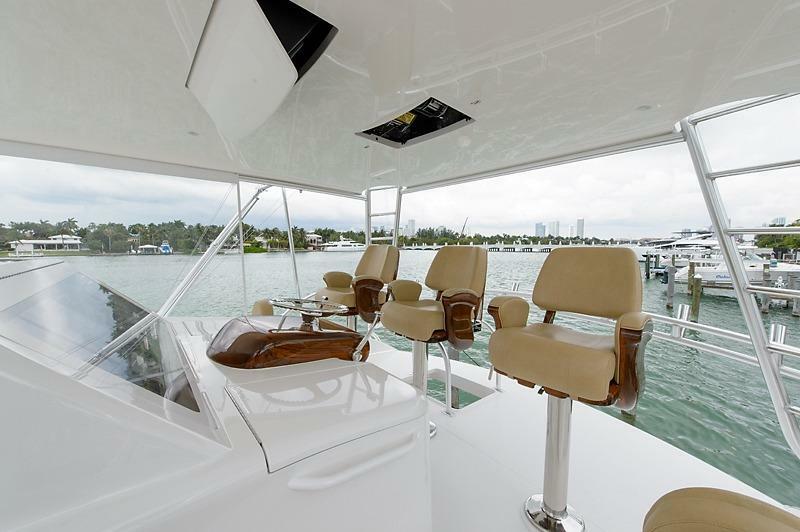 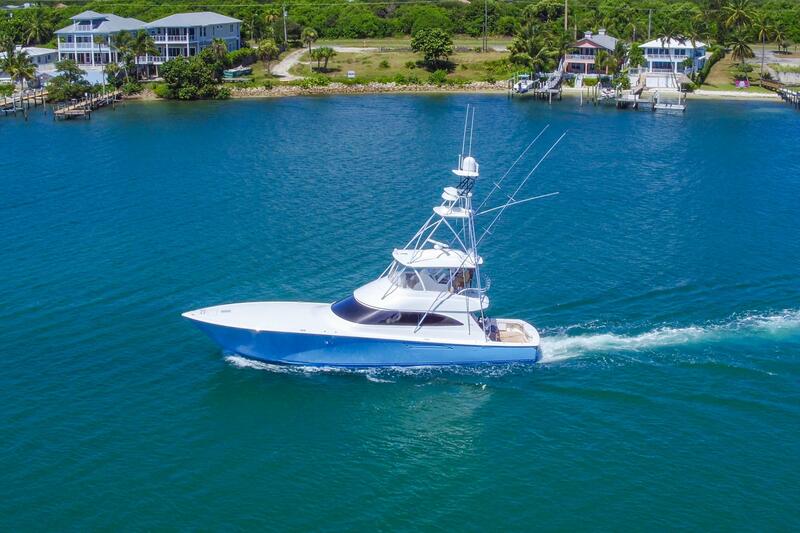 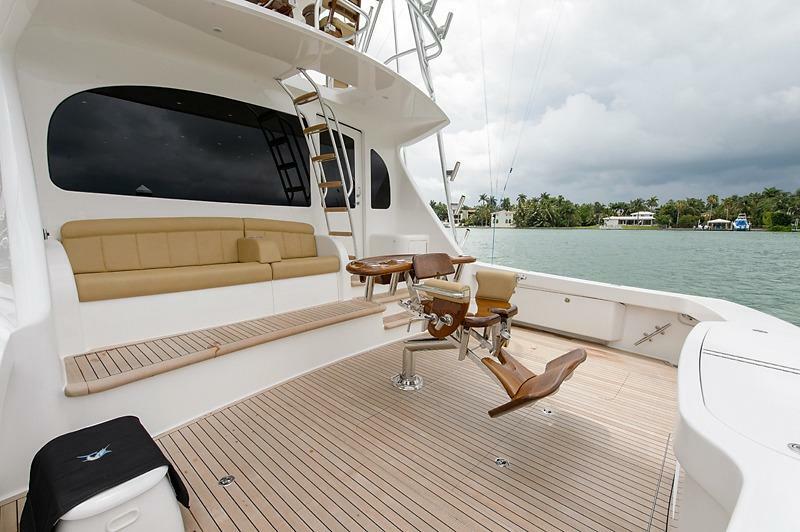 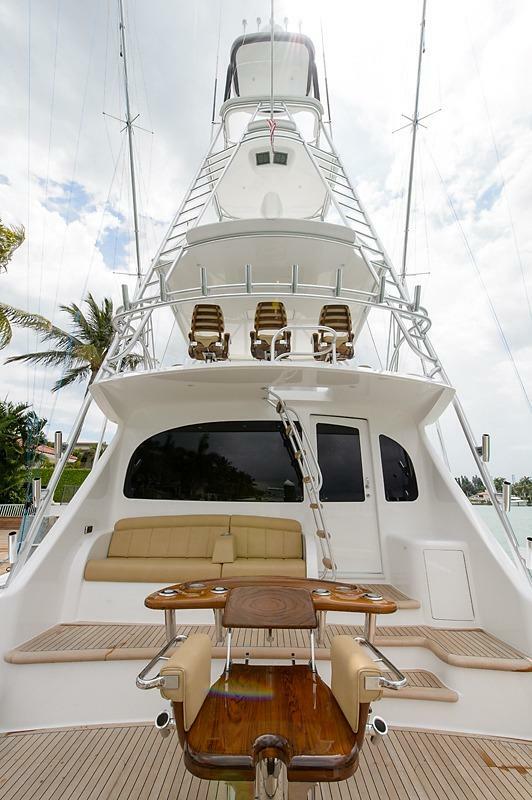 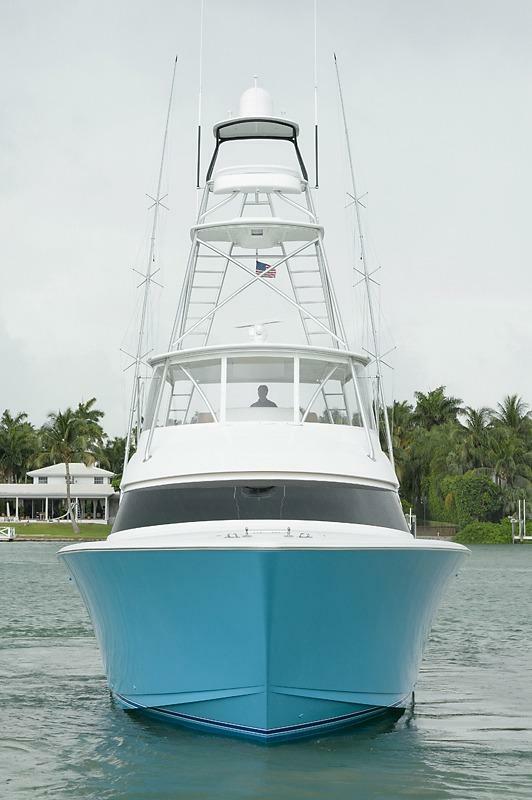 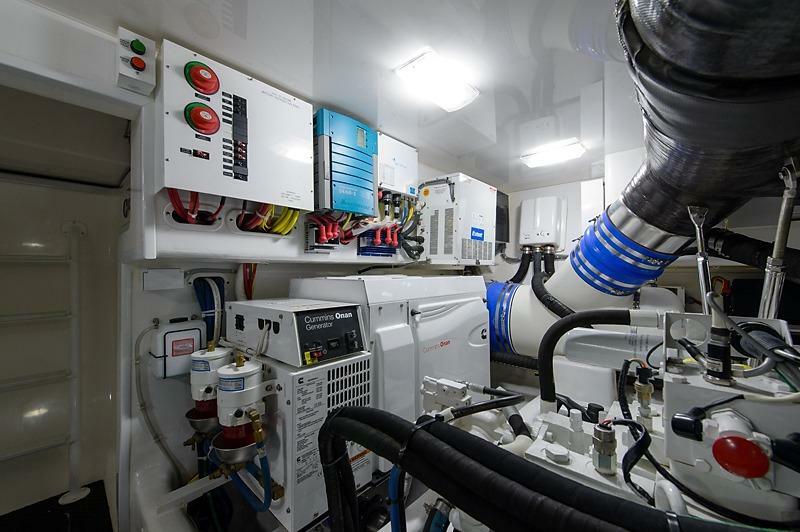 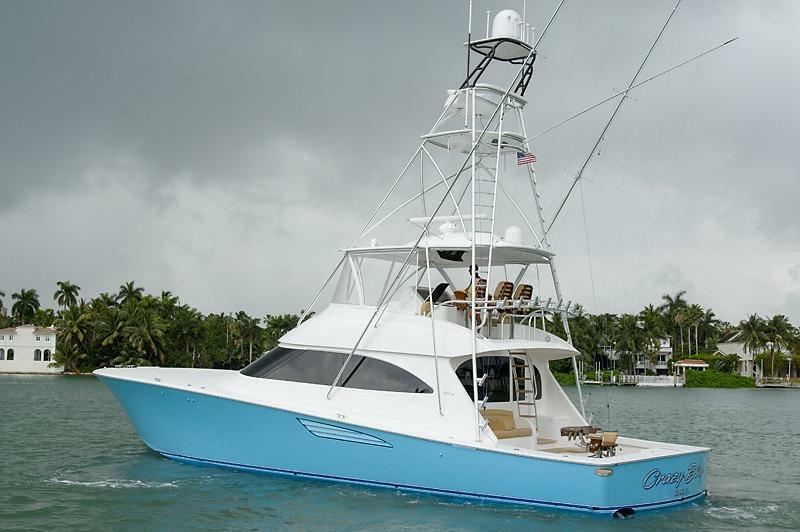 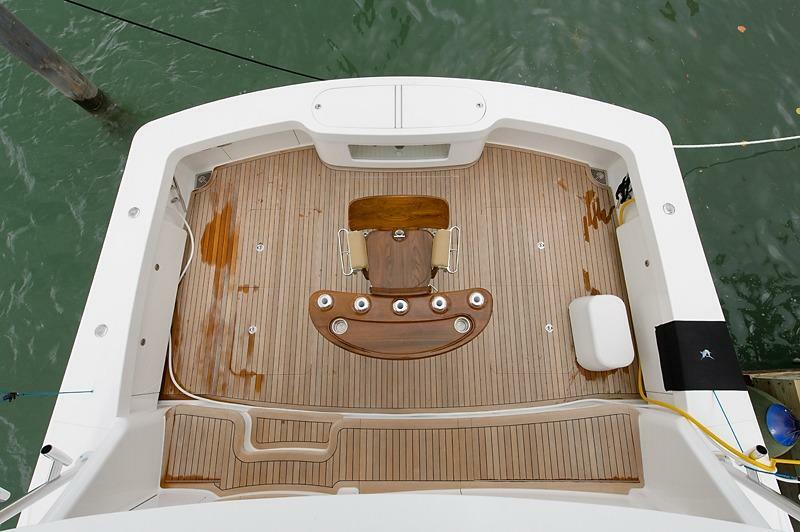 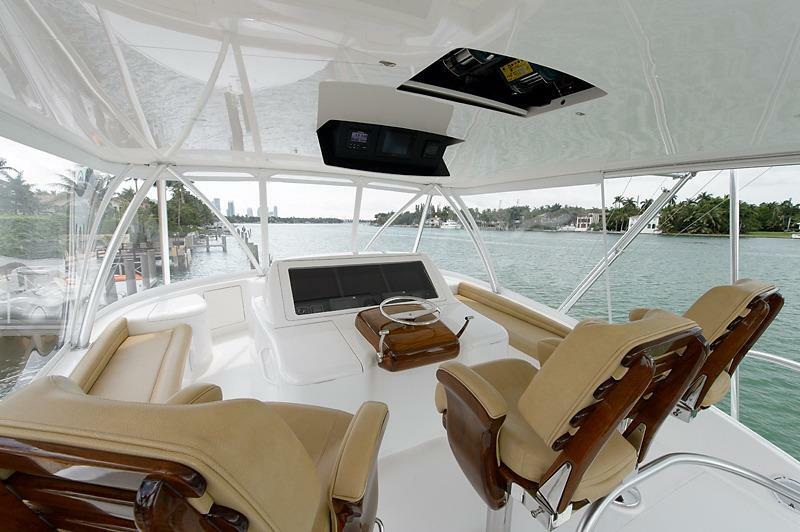 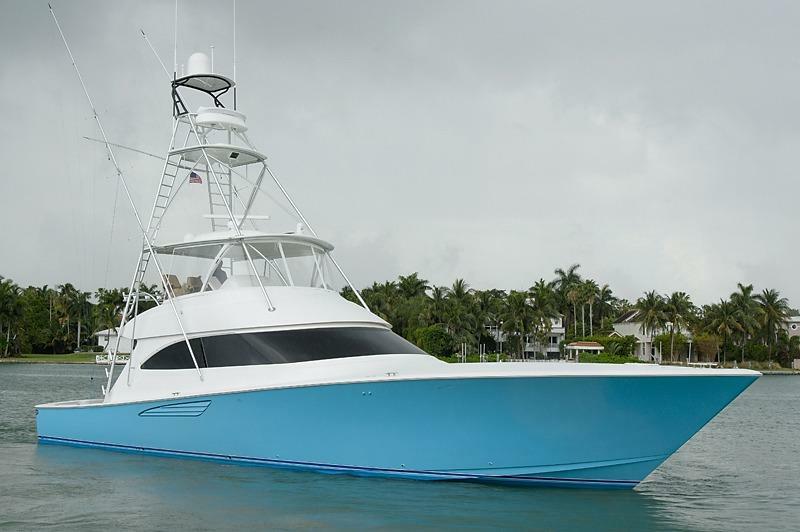 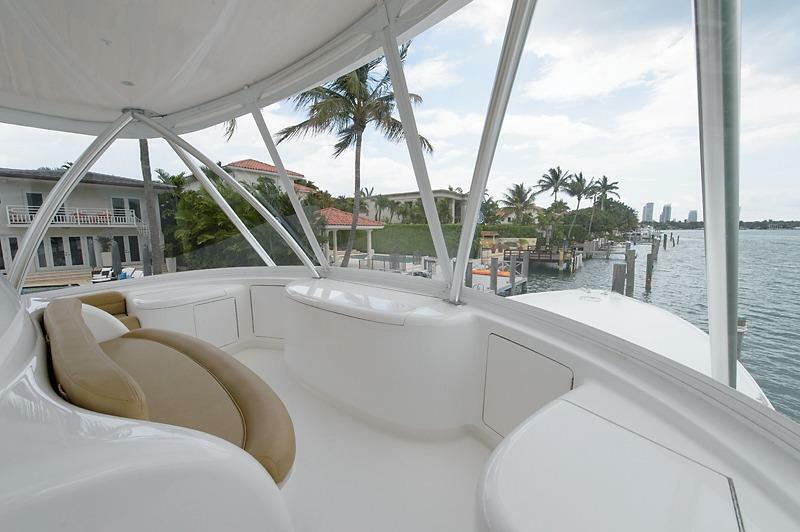 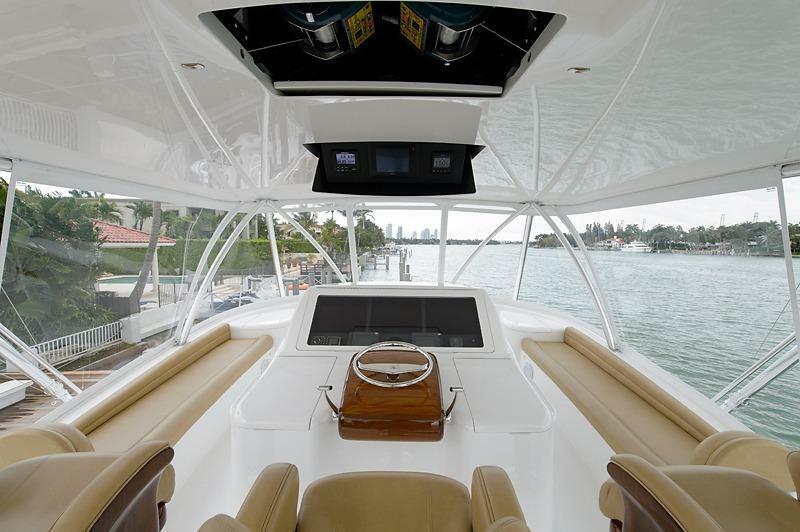 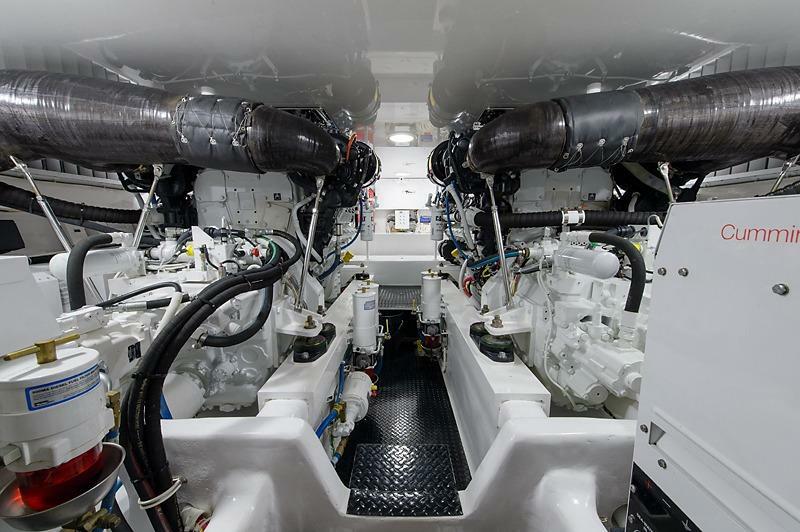 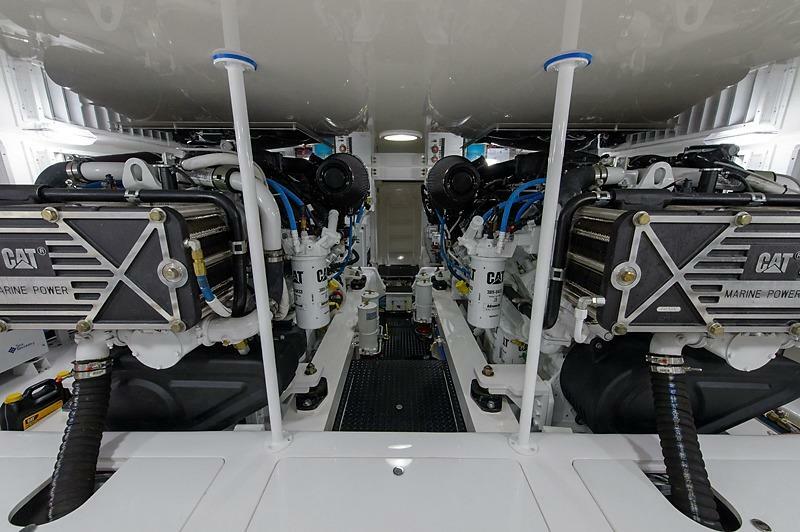 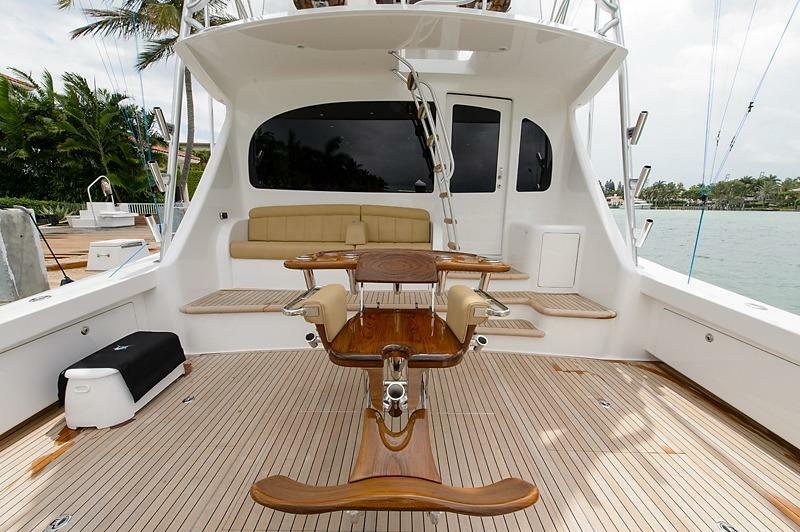 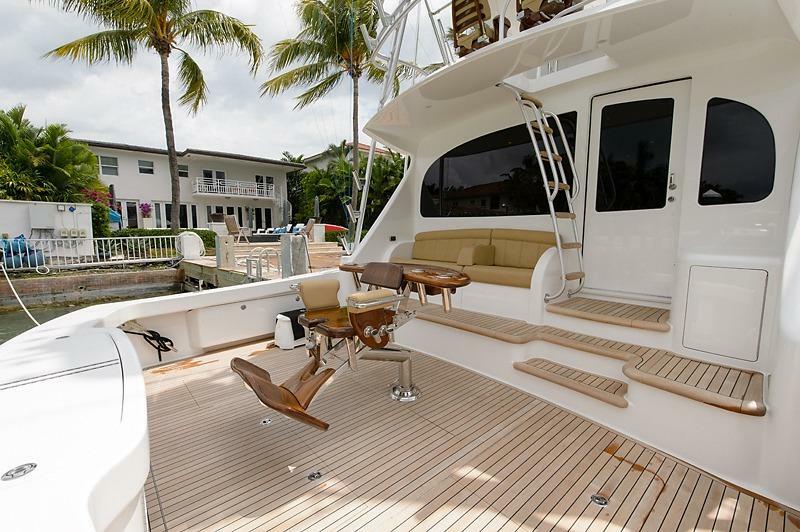 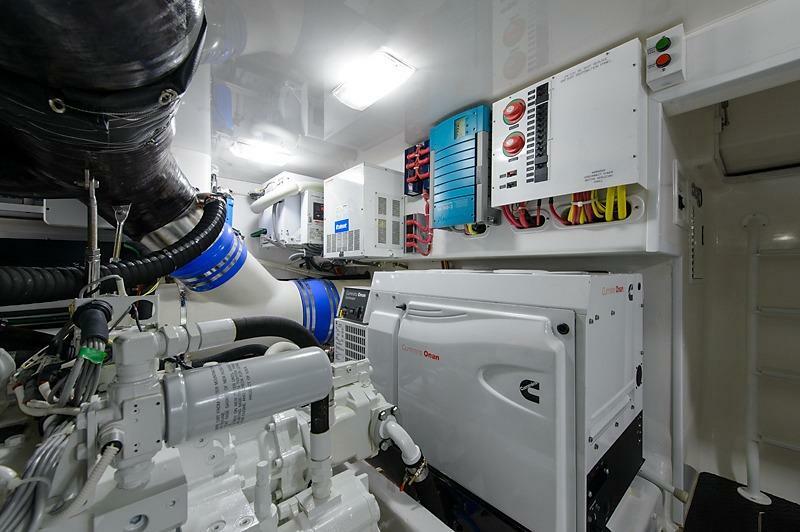 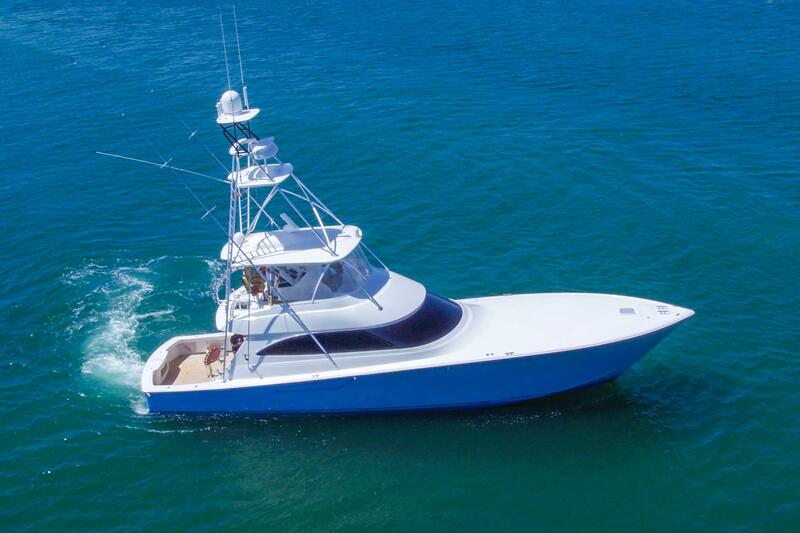 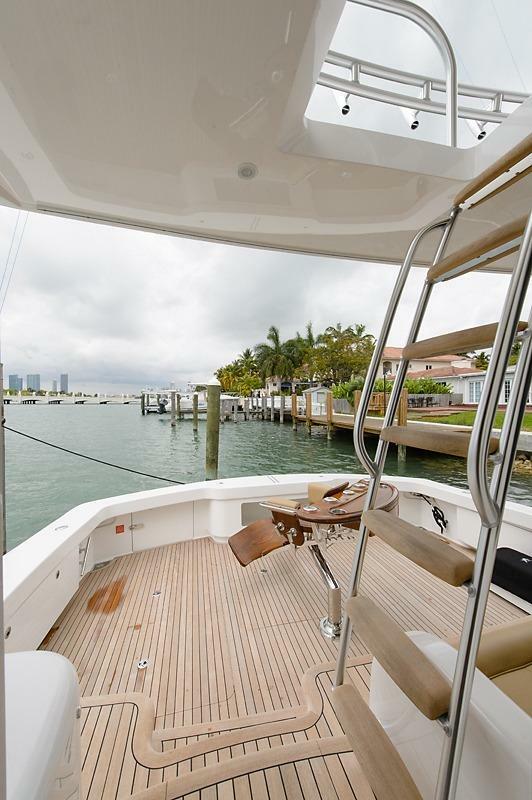 This 2015 VIKING YACHTS 62’ CONVERTIBLE SPORTFISH HMY 62 VIKING is a turnkey, custom-outfitted VIKING 62’, built as the ultimate fishing machine. 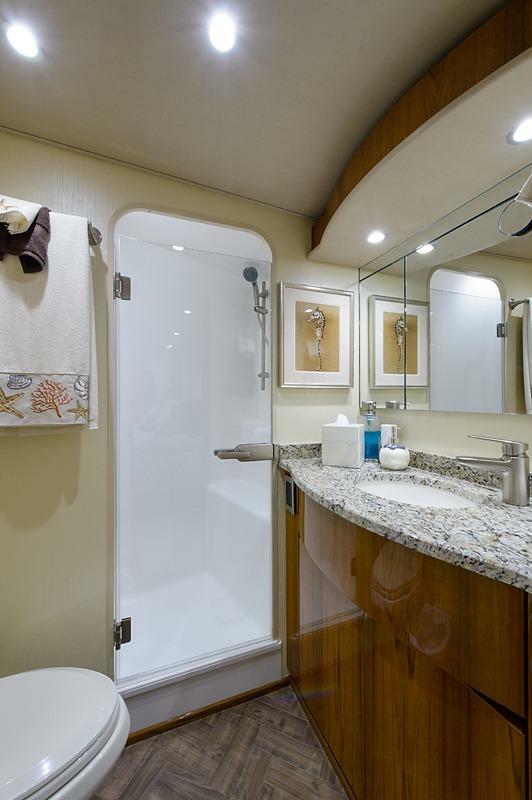 No expense has been spared, and this is reflected in her list of upgrades. 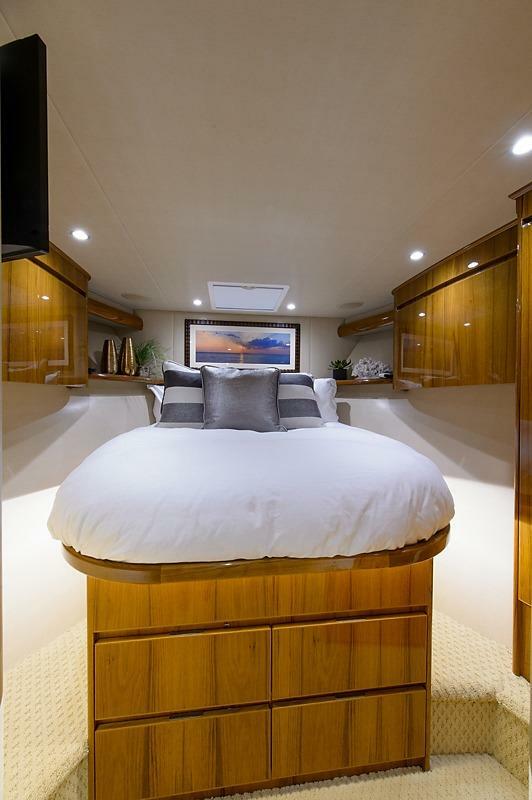 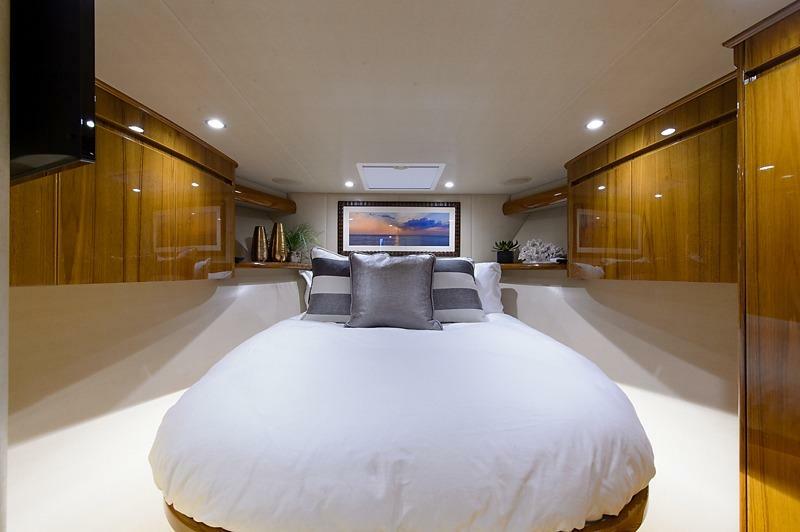 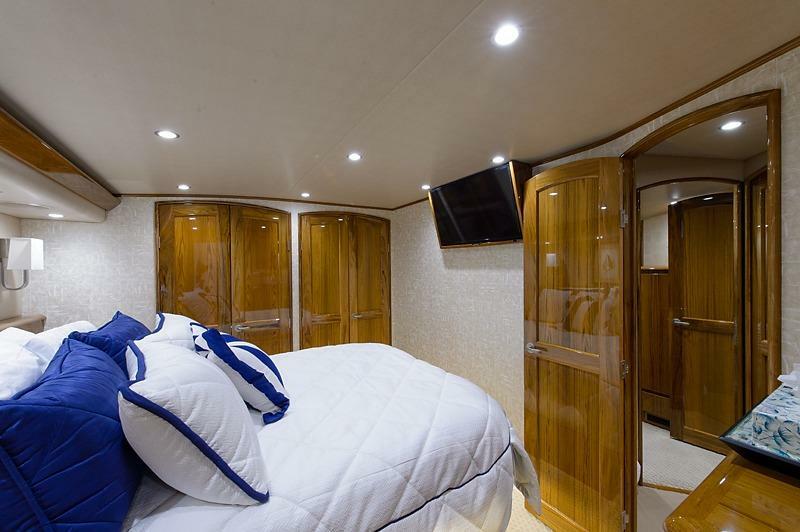 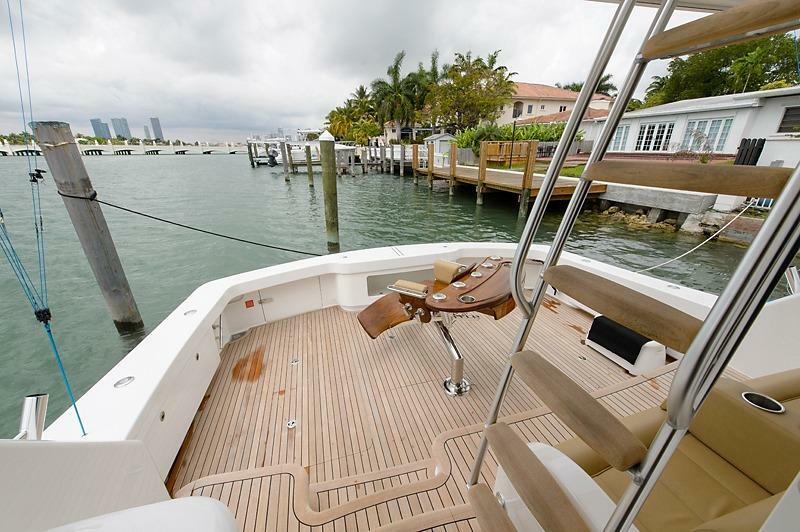 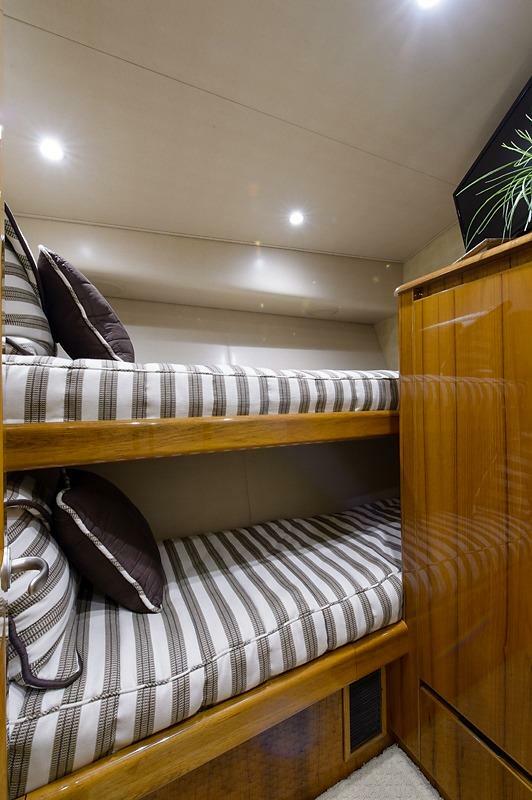 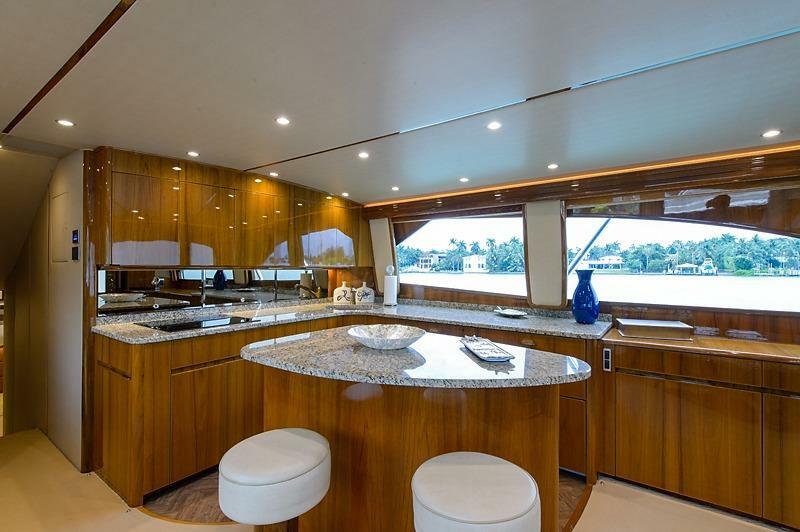 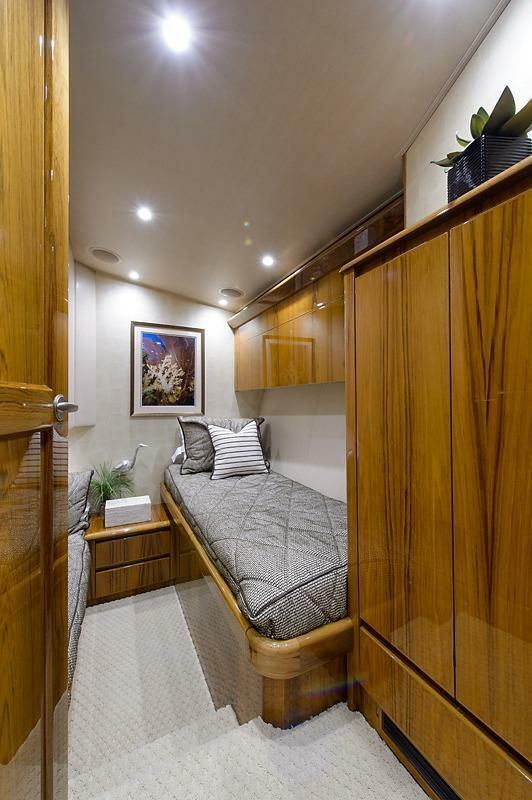 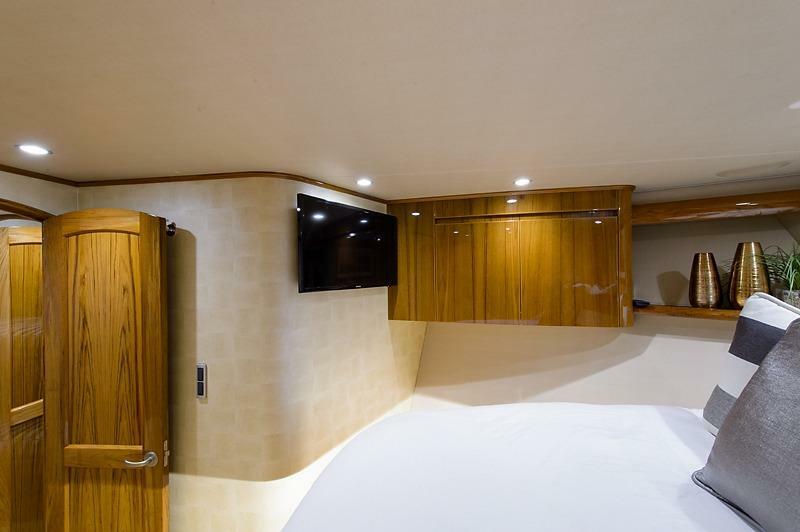 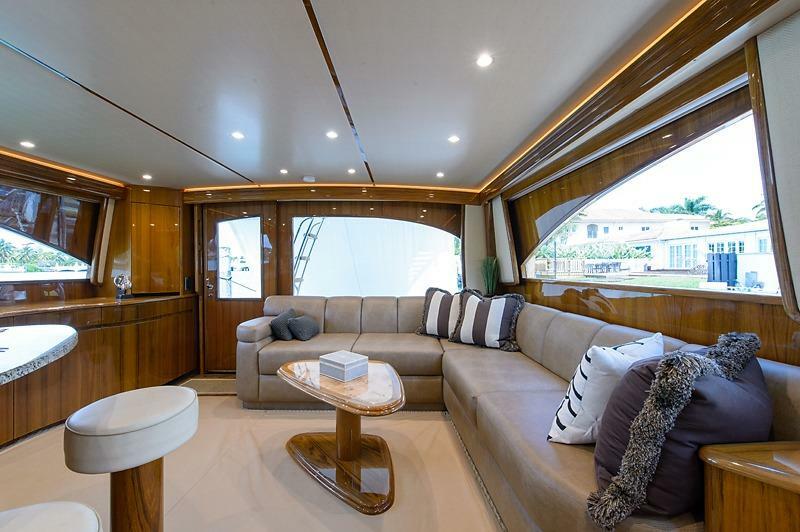 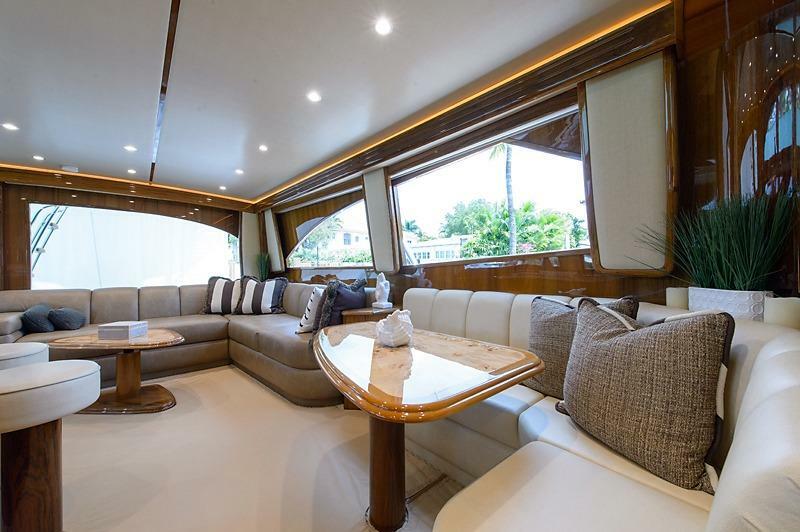 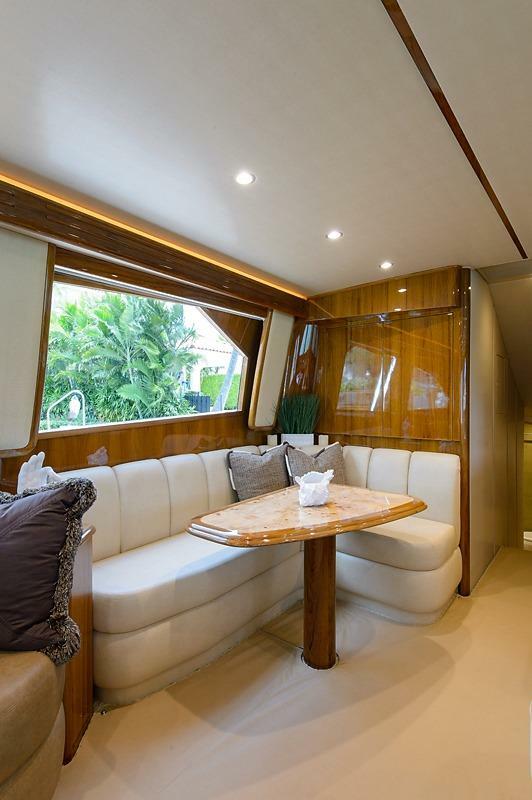 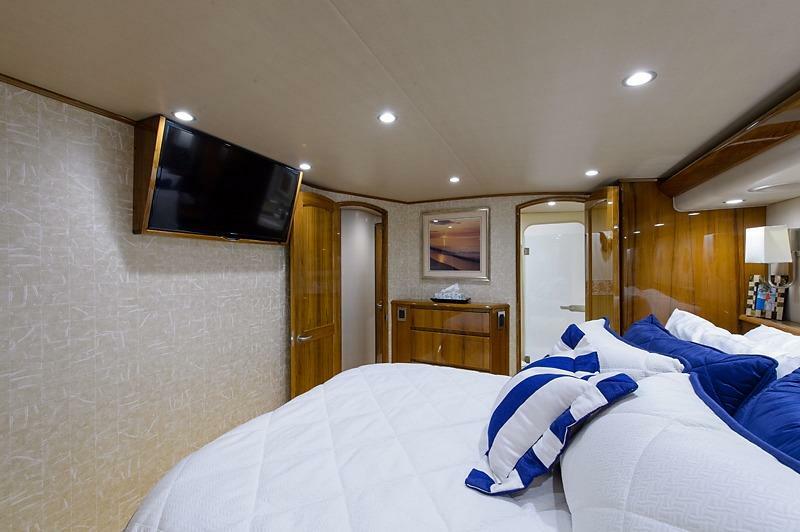 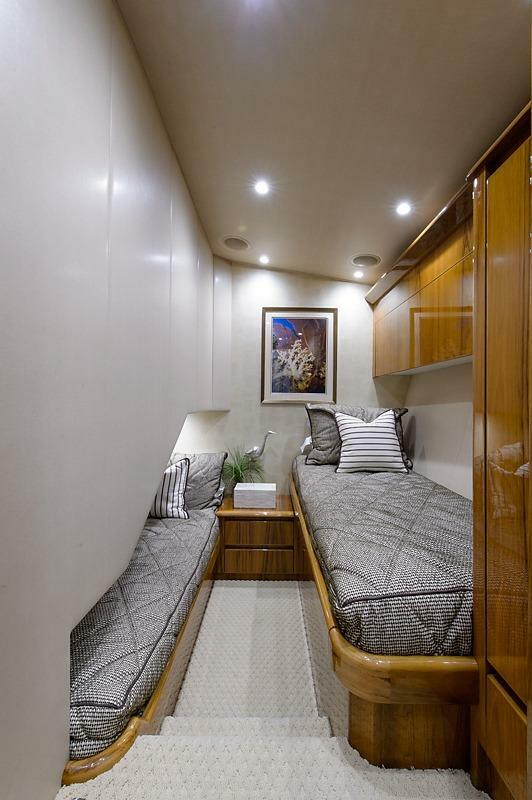 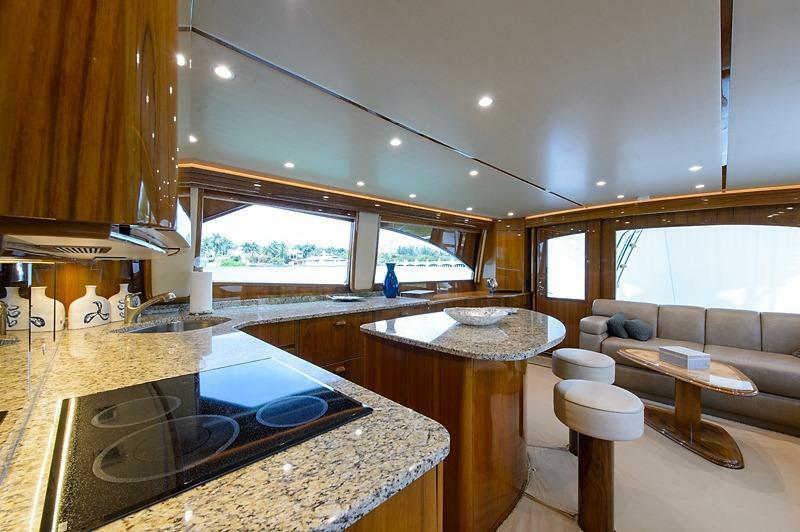 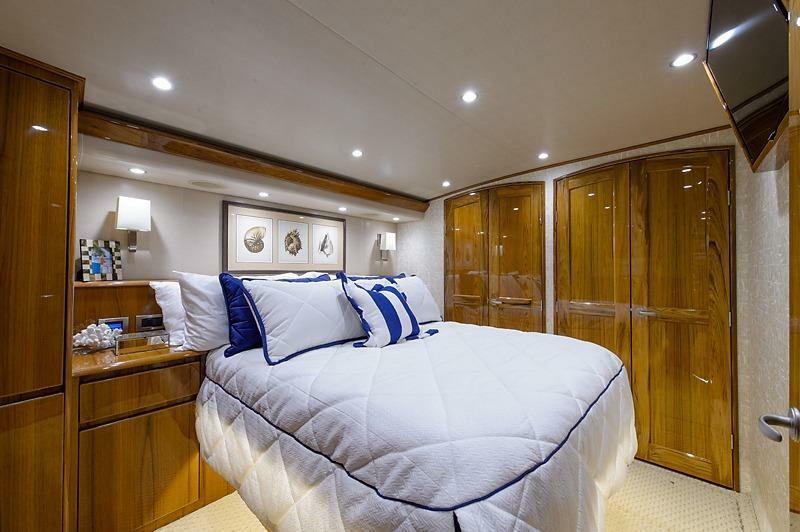 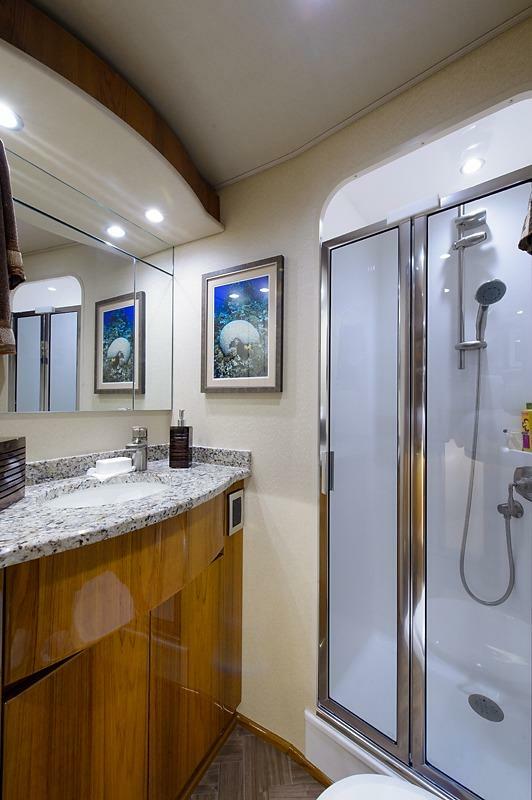 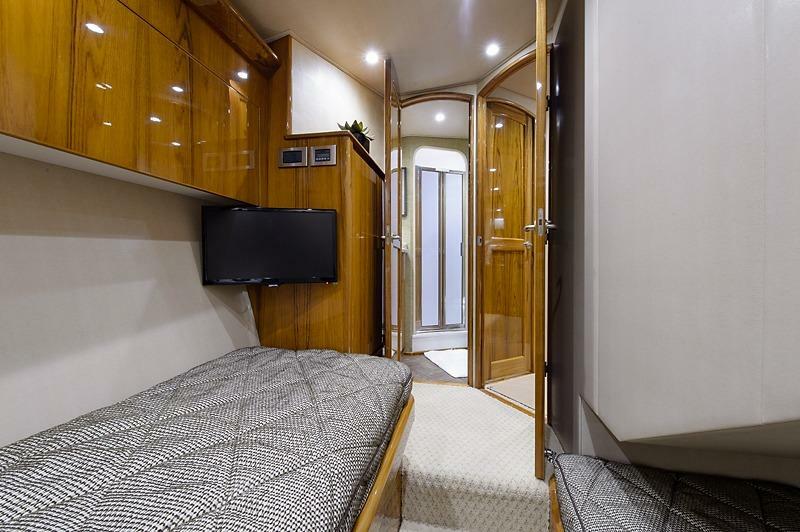 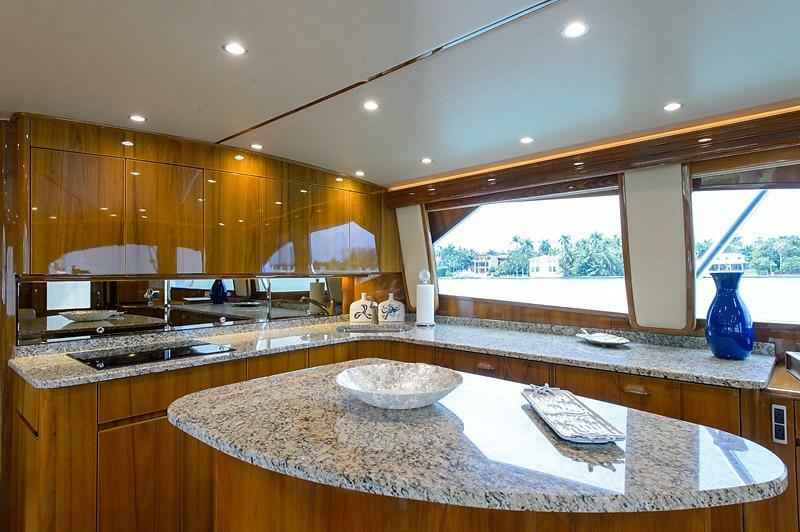 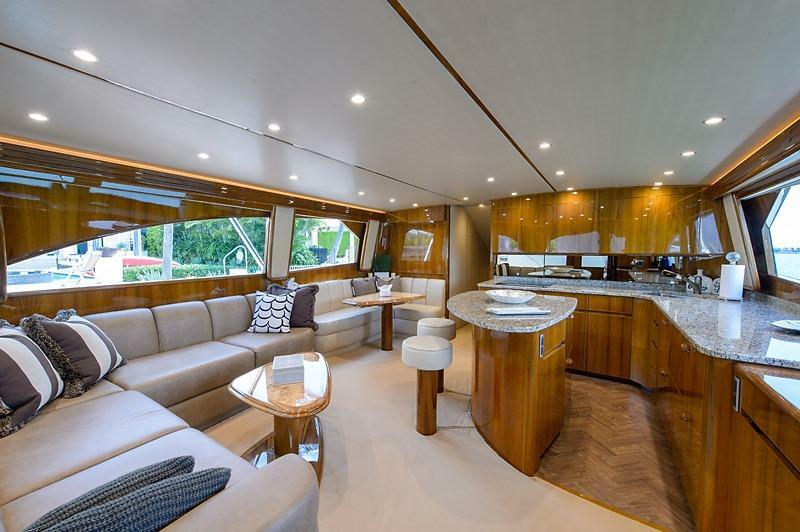 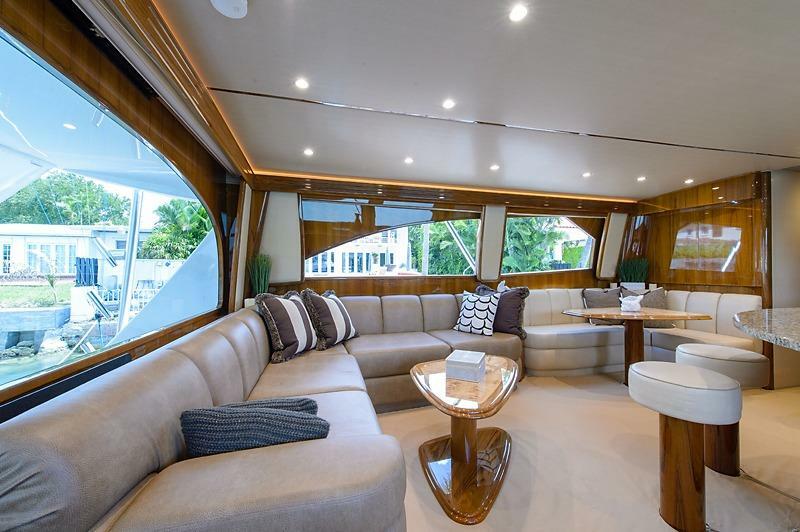 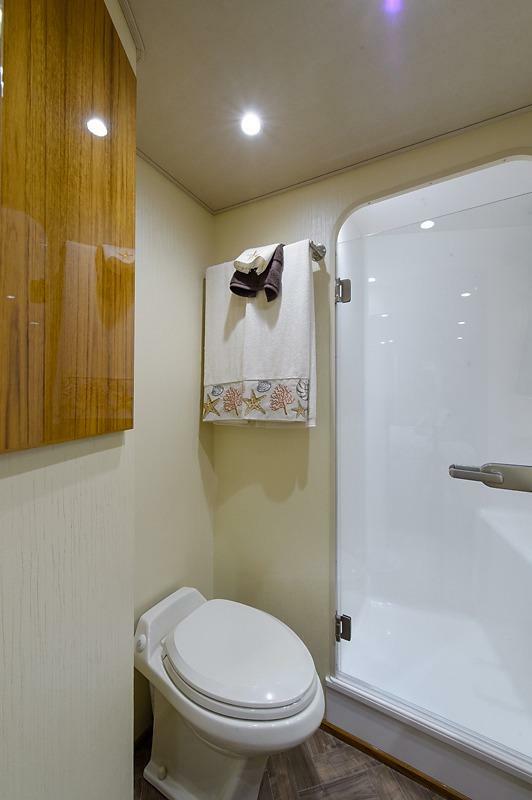 This 4-stateroom 62’ CONVERTIBLE is immaculately appointed, from her walnut Amtico flooring to her custom trim moldings featured in the salon finishing with her custom “shimmering blue” hull color. 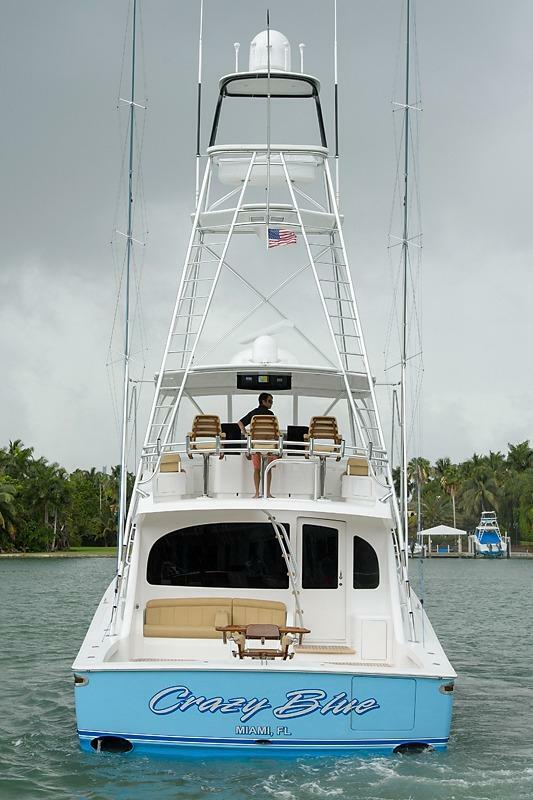 Don’t miss your chance to own this 2015 VIKING YACHTS 62’ CONVERTIBLE SPORTFISH HMY 62 VIKING, one of the best SPORTFISH on the market. 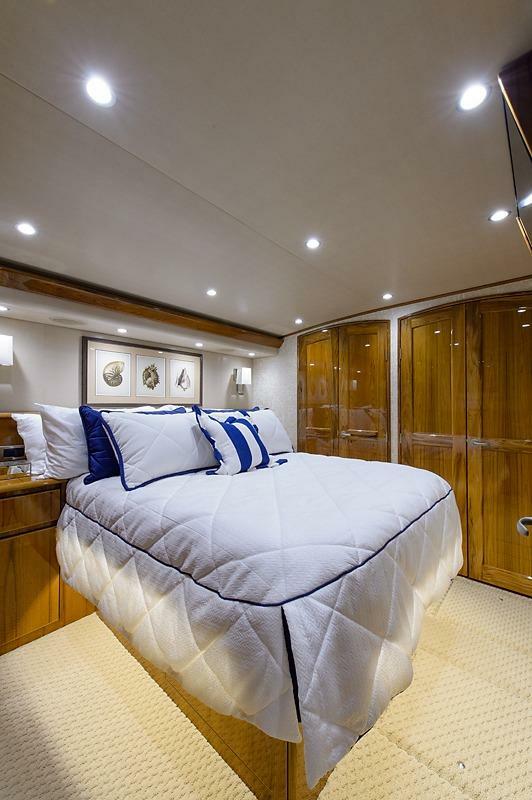 Overhead LED lighting recessed in headliner with dimmer switches and indirect decorative rope lighting behind valances.